MILLARE Fashion: THE countdown for Karl Lagerfeld's first British store Is On: PeepSneak At the capsule collection! THE countdown for Karl Lagerfeld's first British store: PeepSneak of the capsule collection! 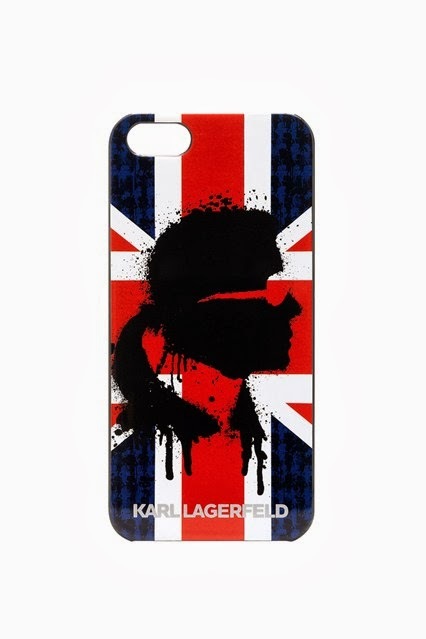 THE countdown for Karl Lagerfeld's first British store Is On: PeepSneak At the capsule collection! THE countdown for Karl Lagerfeld's first British store is on, ahead of its opening on March 13, and to help get us in the mood the designer has created a capsule collection that will be available in the new Regent Street flagship, as well as boutiques across Asia and Europe. The range includes ready-to-wear, such as jumpers bearing Lagerfeld's face and a Union Jack flag, and distressed jeans, all inspired by London's "rock-chic aesthetic", as the press release reads. Other pieces are derived from traditional English military apparel. 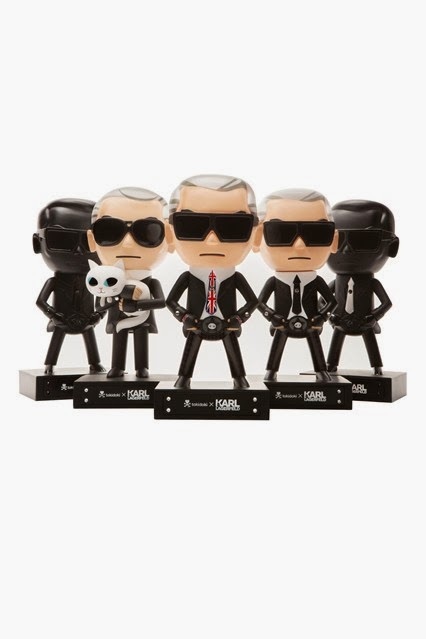 It's the accessories that have most caught our eye though - think fingerless gloves akin to Lagerfeld's own pair, a Choupette keyring and a limited-edition Lagerfeld tokidoki doll - the latter of which would be a welcome addition to any Chanel fan's desk.